So you have found my JadeScape review. In this review, I will show you the analysis and facts. For latest movement, feel free to contact New Launch Guru. 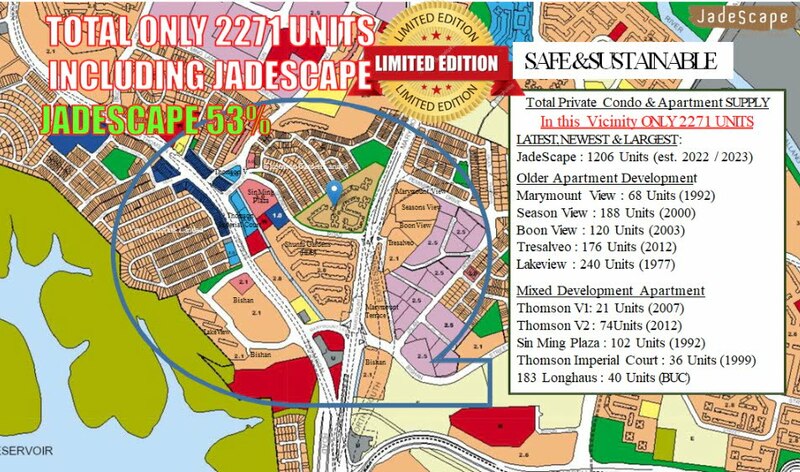 Check out more detailed the latest JadeScape Price or available units. 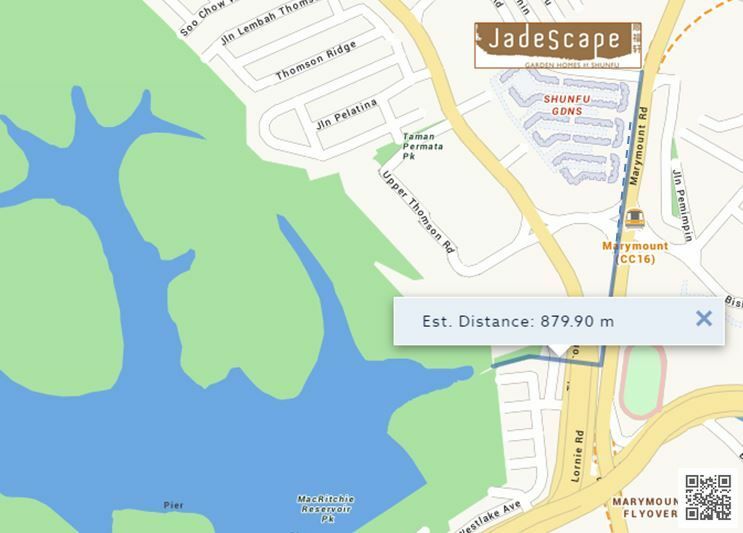 Book an Appointment to view JadeScape Showflat and get Direct Developer Price + Discounts. JadeScape is a new launch property located at Shunfu Road. The new Bishan Condo comprises a total of 1206 units consisting of units from 1 to 5 bedroom and Penthouse. All the units are North-South Facing. JadeScape is situated in the Central region and surrounded by lush greeneries. For commuters, traveling with train will be an easy breeze. 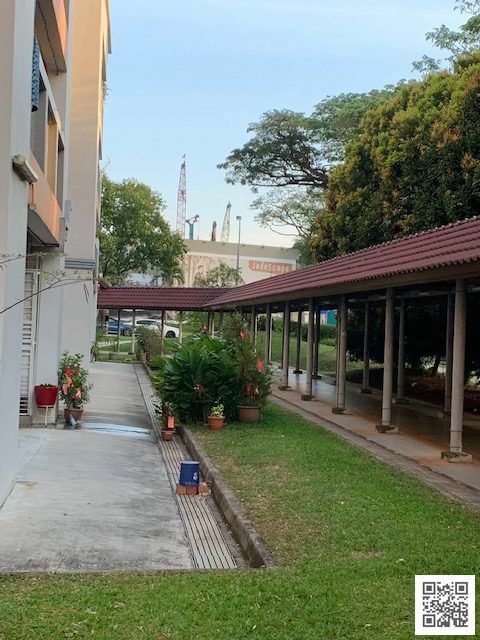 It’s just a three-minute walk from Marymount MRT station. 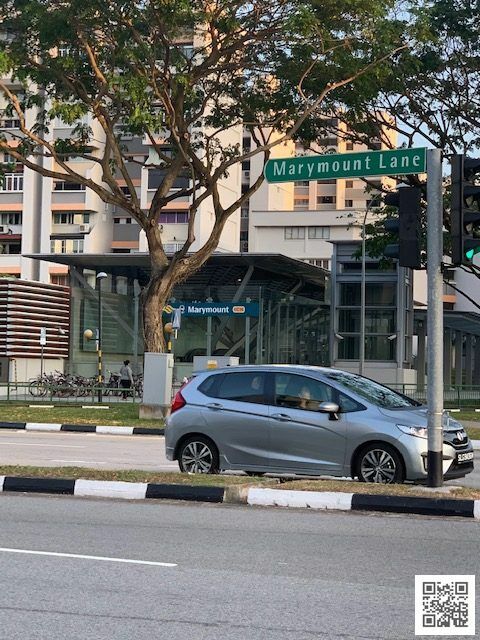 In the event of train delays, commuters can take one of the many buses along Marymount and Shunfu Road. These buses will take you directly to Bishan Interchange as well as the CBD. For drivers, JadeScape is also well connected to CTE and PIE, which will bring you to town in less than 20min. Future Residents of JadeScape Condo will find several renowned schools Catholic High, Ai Tong School and Raffles Institution. 4. Half of the units will enjoy panoramic landed or greenery view. 5. Strong collaboration with award-winning famous Architects and Geomancy Consultant, including Ong & Ong, Tange Associates, Ecoplan Asia, and Joey Yap, the development will also integrate first-class smart living system to all units. Let’s explore more facts in the later part of JadeScape review. 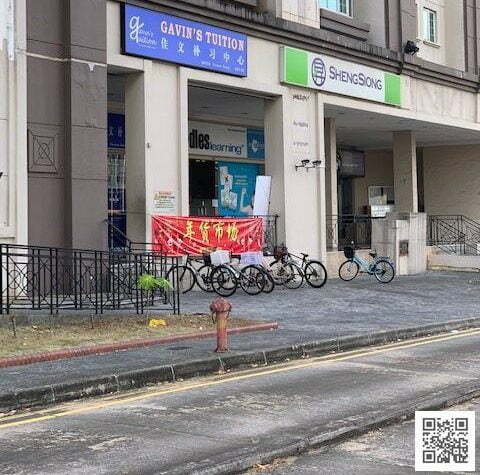 JadeScape is located along Shunfu Road , and it’s within walking distance to both Marymount MRT & upcoming Upper Thomson MRT. 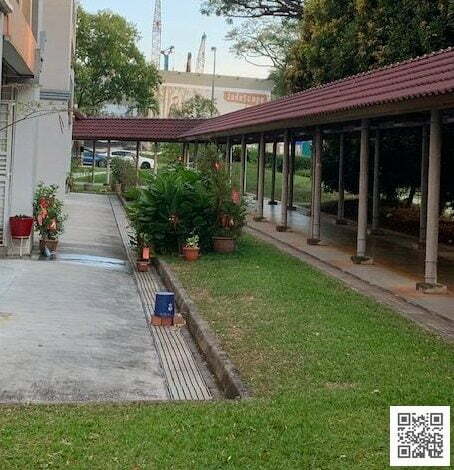 Live close to many reputable schools such as Catholic High, Ai Tong School and Raffles Institution, just to name a few. 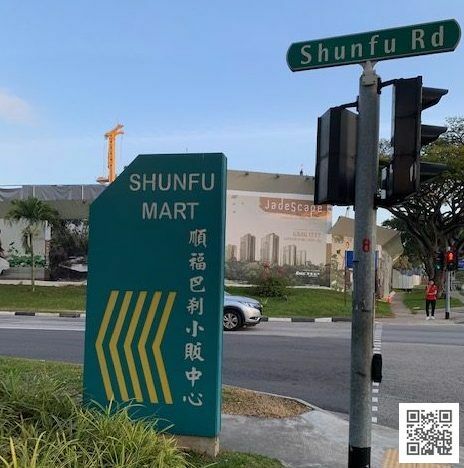 Various shopping options are around the area, including Shunfu Market, Thomson Plaza and Bishan Mall. 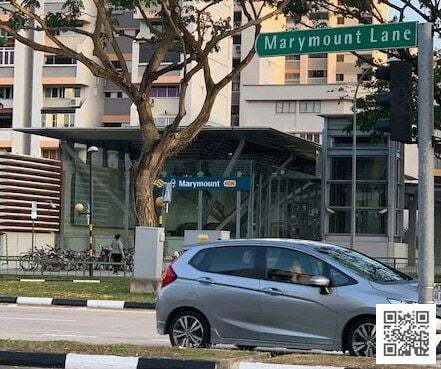 Walk from the nearest side gate to Marymount MRT will take you merely 3-4 min, and there’s sheltered walkway along HDB estate. 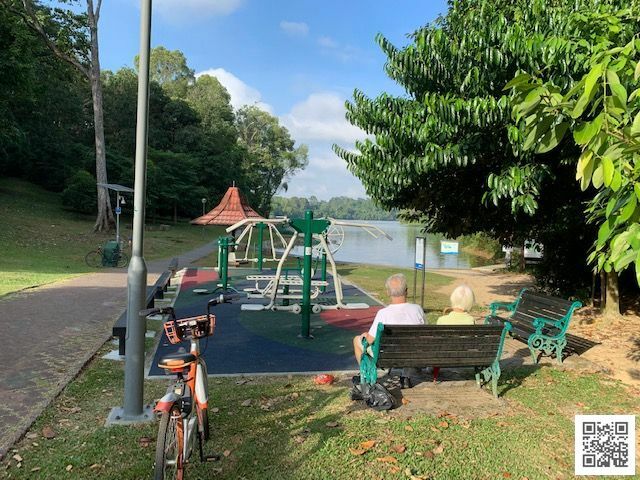 If you are in the mood for a relaxing stroll or a bracing jog, you can head to MacRitchie Reservoir, 400m down from Marymount MRT. 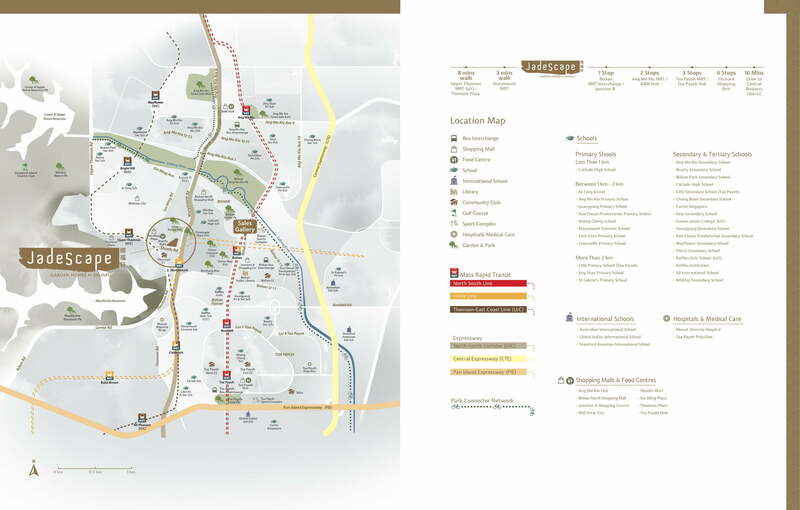 Shopping and Dining choices are abundant near the estate. 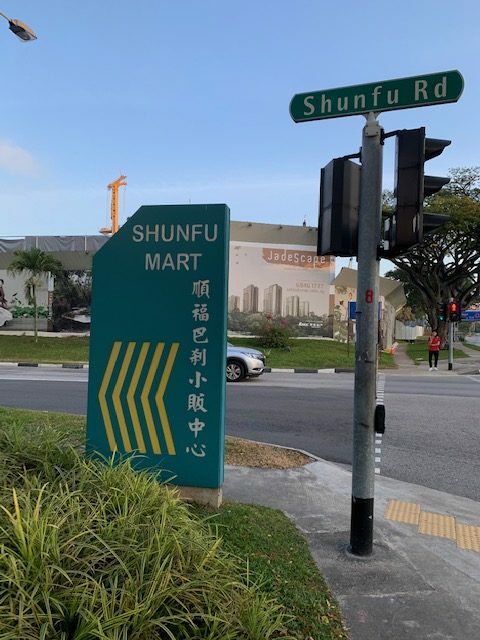 You can have economic daily meal at Shunfu Market just opposite the condo. 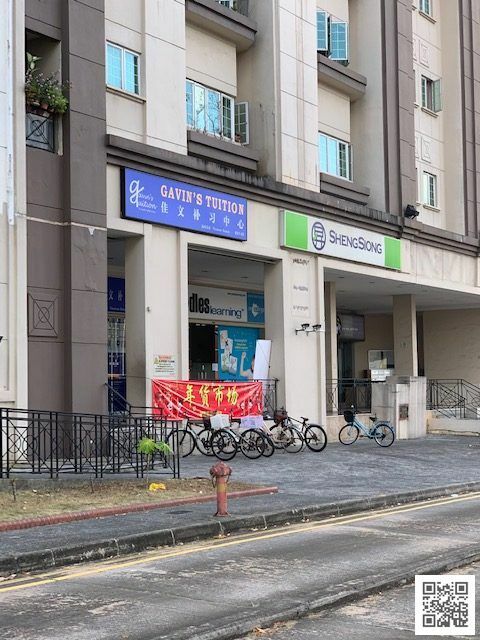 Grocery shopping would be at ease with Sheng Siong market just around the corner. When you need family gathering or catch up with friends over a coffee, Thomson Road will be an ideal place for you to find something that suits the occasion. Check out Ultimate Upper Thomson Food Guide. 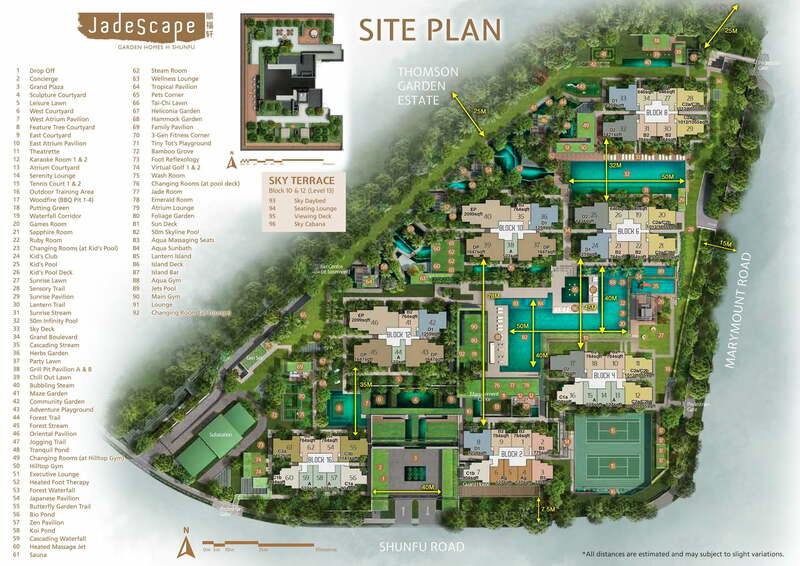 JadeScape provide full condo facilities, including 2*50m lap pool, Club House, 3 Generation Gym, 2*Tennis court, etc.. It also provides unique facilities, like Karaok Room, Putting green, Heated massage jet, Aqua Massaging Seat, Pets corner, etc..
No. of Rooms No of Units Sqft Min. Sqft Max. Price Min. Price Max. If you want to find out the maximum amount you can loan and what you can afford to buy, please try the Mortgage Calculator. If you want to find out how you can service your loan via monthly installments progressively as the property is being built, please try the Progressive Payment Scheme Calculator. JadeScape looks competitively priced compared to nearby relatively new condos, like Thomson Three, Sky Vue and Sky Habitat. Average transacted prices in the area are between $1,556 to $1,686psf. Considering lease depreciation and premium for brand new condo, JadeScape average psf should be priced at $1,650. In terms of quantum, JadeScape 2 bedroom starts from $988k. The entry price does seem more palatable than its counterparts in the vicinity, as mostly are between $1.1M-1.3M range. There are very limited condo supply in the area, altogether only 1,065 units available in the market, including Season View (188 units), Tresalveo (176 units) and some mixed use apartments, Thomson V 1&2 (95), Sin Ming Plaza (102 units). Investors need not worry about over-supply issue here. 1. The development span across 36,985sqm of vast land, a size of 2 to 3 normal condominiums. People who are looking for exclusivity may find it too overwhelming to stay, while it will bode well for families who enjoy socialization and comprehensive facilities (close to 100) to lavish on. 2. The unit size is one of the most spacious in today’s new launch market. Notably, its common bedrooms are decently sized at 10sqm, while most new launch condo size are between 8-9sqm. 3. It’s a pity that the 3 bedrooms unit types are not well positioned in the developments. Most of them are either located along the main road (Marymount Road) or face HDB across Shunfu Road. 4. 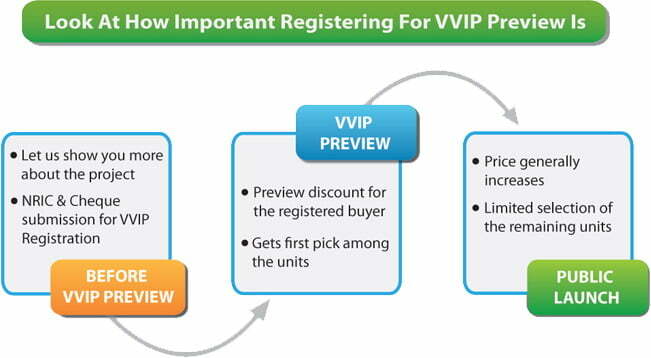 For own-stay buyers who are looking for spacious size and good facing units should focus on premium block 10&12. For investors who are looking for low entry price and nearest to MRT blocks, would be able to find some pleasant deals in Block 2,4&16. I am interested in JadeScape! Please contact me.